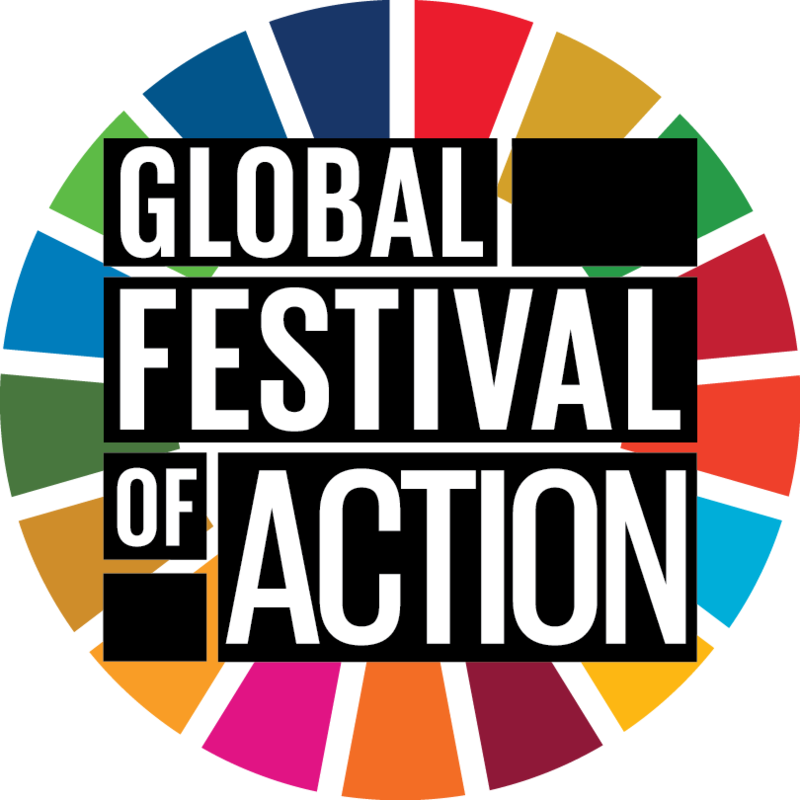 The SDG Global Festival of Action is a ground-breaking event, positioned to gather and inspire SDGs campaigners and multi-stakeholder partners to scale up and broaden the global movement to take action for the SDGs. From visualizing the resource demands of a global population of 8 billion people, creating a viral campaign, harnessing positive deviance for SDG action and building a people’s movement to achieve the goals; through to engaging with the Voluntary National Review (VNR) process at every level and participating in collective action as we near the ’10 years to go milestone’ – this year’s Festival has everything you need to learn new skills, meet new partners and build the much needed coalitions to advance action on the SDGs! Check out the programme overview for a flavour or what to expect from the programme of sessions at this year’s event! Each day of the Festival will be opened with a high-level plenary session in the Plenary Hall. These opening sessions will bring all 1,500 participants together and will be positioned to contextualize the discussions at the Festival and in turn, inspire each and every Festival-goer to take action during the Festival and beyond. 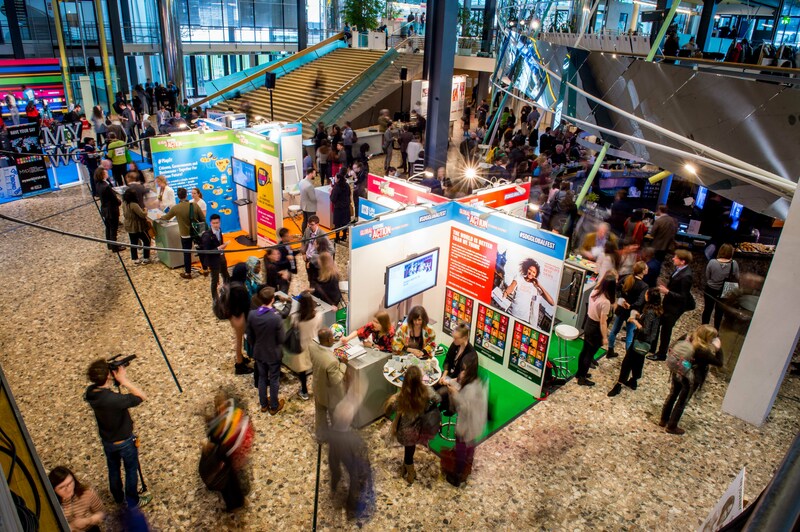 The Festival will feature over 60 interactive sessions, each co-curated and designed by SDG partners across the world, all designed to increase awareness, understanding and build capacity around SDG Action. This space will offer an interactive and immersive experience for Festival goers keen to learn more about the latest trends and pioneering approaches to SDG communications, visualizations and transformative technologies. Two dedicated spaces where participants can enjoy SDG Films featured in different media formats such as 2D, 3D, virtual reality and augmented reality. These films will allow participants to travel to distant corners of the world and find out how the SDGs are making a difference in people’s lives. A dynamic live stage positioned in the lobby area where SDG Action talks, dialogues, and pitches are featured. The live stage is broadcast on UN Web TV and will provide the platform for participants, inspiring speakers and key stakeholders to record and disseminate their SDG actions, commitment and stories. The UN SDG Action Awards celebrate individuals, civil society organizations, local governments and others who are taking action to advance the 2030 Agenda across a range of categories. The awards celebrate the mobilizers, connectors, campaigners, visualizers, includers, creatives and storytellers, each of whom will be announced at The UN SDG Action Awards Ceremony, being held on the first evening of the event – Thursday 2 May. Taking place at the Festival venue, this exciting evening of recognition and achievement will not only serve to showcase the incredible initiatives being led by awards finalists and winners but will also serve as a closed-door social event for the SDG Global Festival of Action community to connect, share stories and further those critical connections, while being on the front row for some incredible performances and musical acts. It wouldn’t be a Festival without some vibrant and exciting performances! We are honored to have the Djorma Dance Ensemble and Save the World with the Youth Choir of Theater Bonn and more at the SDG Global Festival Action! In addition the UN SDG Action Awards Ceremony, on Day 1 we invite Festival-goers to mingle and connect with old and new friends at the Networking Hour to join us at the Awards After Party immediately following the Ceremony as we keep the energy and momentum of the celebration going! On Day 2, join us for the SDG Procession as we walk together from the World Conference Center to the park along the Rhine. We’ll be leading the way with drumming groups and invite all participants to share their SDG energy for an evening of fun and music at the Rhine in Flames festival. For the delivery of the SDG Global Festival of Action, the organizing team is committed to improving sustainability standards and practices. Did you know this year we are going MEAT FREE? Learn about what actions we are taking to improve our environmental footprint. The UN SDG Action Campaign will recognize individuals, civil society organizations, subnational governments, foundations, networks, or private sector leaders from across the globe for the most innovative, impactful and transformative initiatives building a global movement of action for the SDGs. The winners will be announced at a special Awards Ceremony held at the SDG Global Festival of Action in Bonn, Germany, and their initiatives and projects will serve as an inspiration and role model to the growing global community of SDG leaders, decision-makers and influencers. DON’T MISS A SINGLE UPDATE!